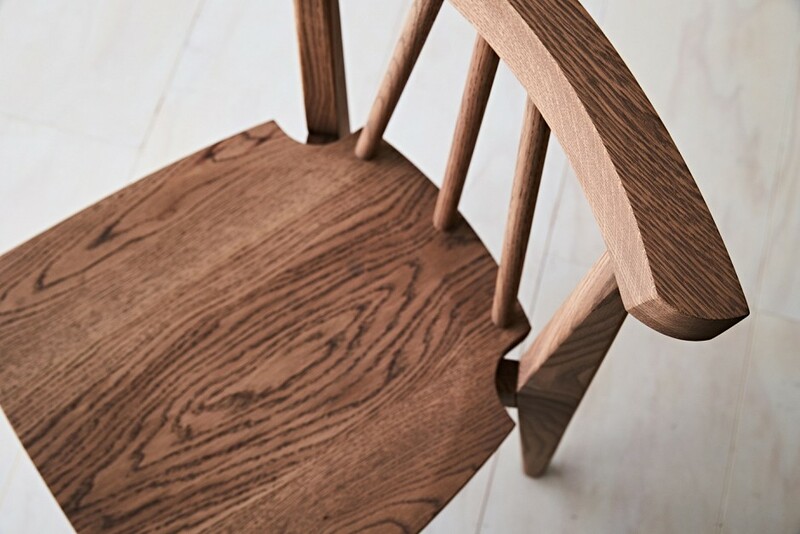 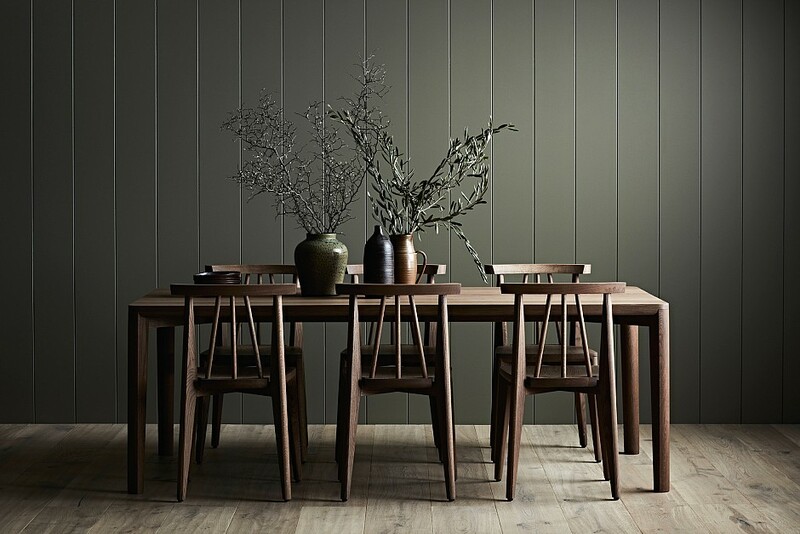 With a Japanese aesthetic and a nod to the traditional Windsor chair, the Sika dining chair spans the divide between classic and contemporary. 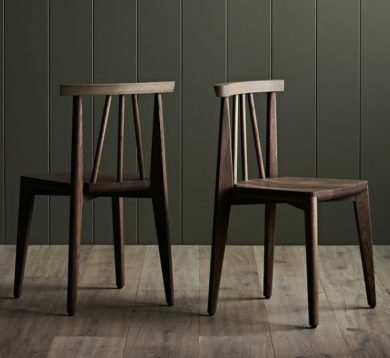 A subtly sculptured seat provides comfort and an all-solid timber construction accounts for stability. 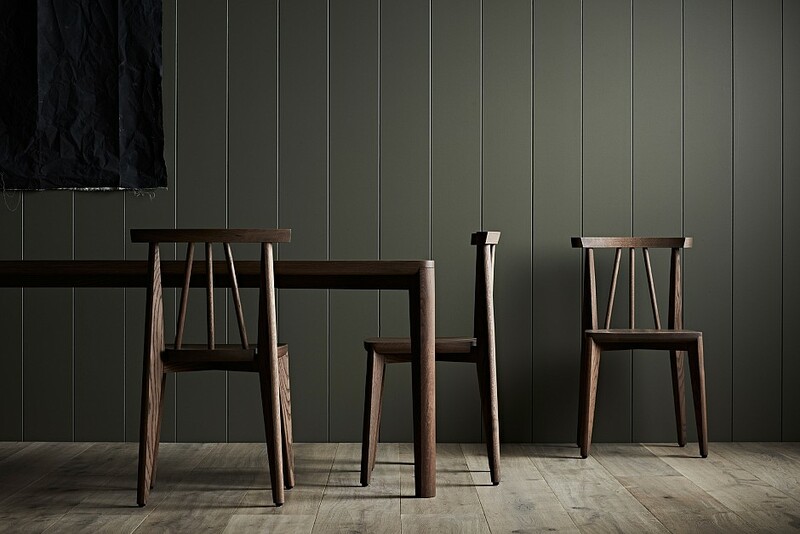 The Sika dining chair is a long term addition to any dining environment and embodies the fine detailing that runs throughout the Sika range.